A small business owned and operated by a girl located in Greece! 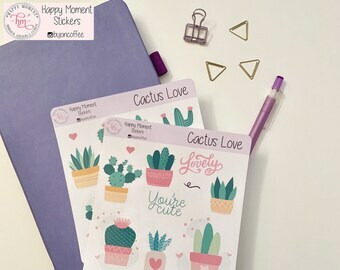 In my little shop, you will find stickers for your planner or bullet journal needs! 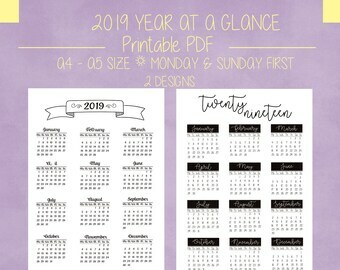 Moreover, you can find digital printables for your bullet journaling layouts! For those who feel crafty or want to spice up their packaging needs or snail mail, those whimsical cutouts are just right! Breakfast stickers | Cute coffee cups, fruits, eggs and quotes for your journal, planner or diary! 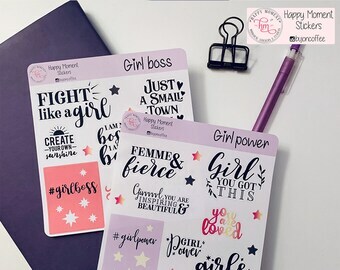 Fitness stickers | Fitness goals stickers for your journal, planner or diary! 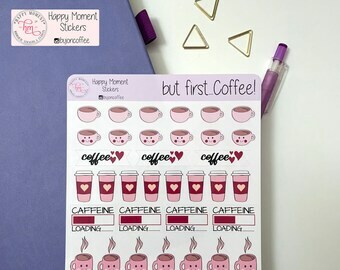 Coffee stickers | Cute coffee cups and quotes for your journal, planner or diary! Heart and Butterflies paper cut outs | Gold or Silver | 50pcs - 1.5"
Dream house stickers | Doodle home, building sticker for your bullet journal, planner or scrapbook! 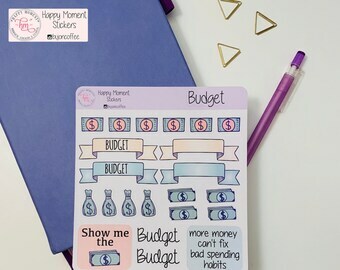 Dollar stickers | Doodle green money sticker for your bullet journal, planner or scrapbook! 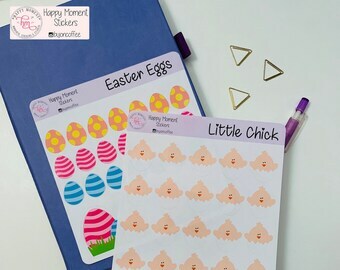 Sandwich stickers | Doodle toast sticker for your bullet journal, planner or scrapbook! Open book stickers | Doodle school book sticker for your bullet journal, planner or scrapbook! 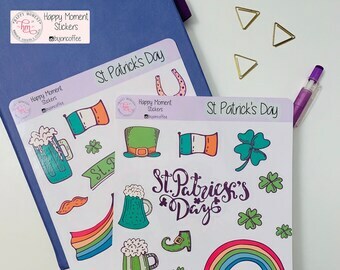 St Patrick's Day stickers | Green, gold and lucky stickers for your bullet journal, planner or scrapbook! Ganz wunderbar die Wolken! Sehr liebevoll verpackt und die Lieferung war sehr schnell! Lieben Dank! Bullet Journal Wheel Habit Tracker Printable Sticker | Track your monthly habits in a circular tracker! 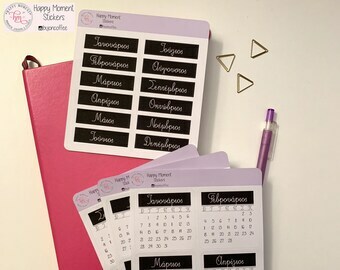 A diet tracker along with the fitness printable stickers! Dieting is fun (in your journal!)!!! Combining my love for scrapbooking and bullet journaling! It couldn't be any better...! 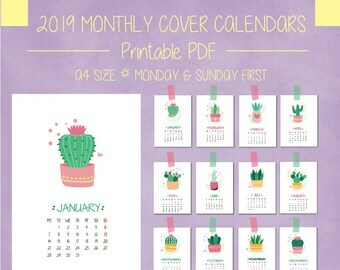 I am here to help creative bullet journalers plan their busy life by offering whimsical yet useful planner stickers and printables! Love to create little handmade things, so as to give big smiles to others! Bullet journaling is my recent passion! 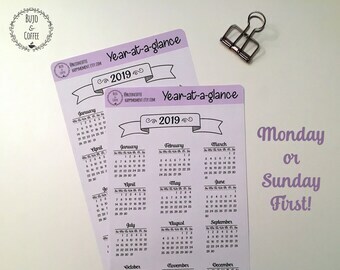 So I am trying to share designs, useful and popular templates and nice stickers for your layouts! The unique die-cuts, made of paper is the latest addition to our shop! 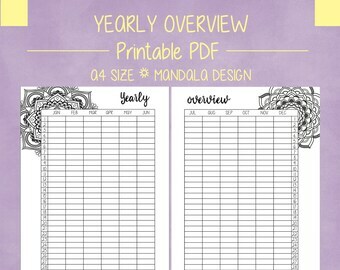 Perfect for all you DIY projects relating to birthdays, baby showers, wedding, parties etc. Dreaming big? Well, let's try it.... You never know! I just love happy details that make our life more beautiful! Bullet Journaling and scrapbooking are my passions! All packages are sent via international registered airmail from Athens, Greece (www.elta.gr). Tracking number and delivery confirmation are included. Delivery takes about 1-4 weeks depending on your location. We do not guarantee delivery times. We are not responsible for various customs delays or other delays.